To category Glues and finishes. 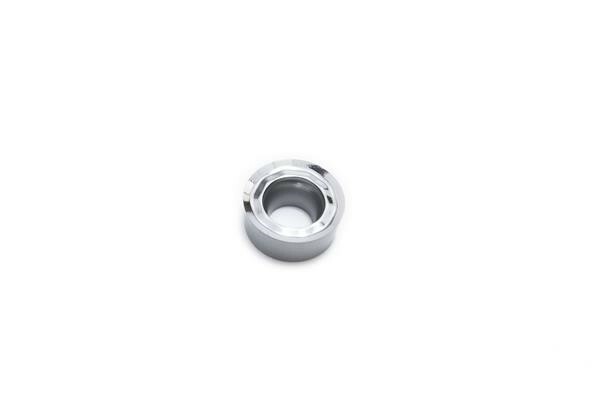 Product information "HOPE 6 mm spare tip"
Related links to "HOPE 6 mm spare tip"
Customer evaluation for "HOPE 6 mm spare tip"
Crown CRYO tang tool roughing gouge. Crown CRYO tang tool thin parting tool. Subscribe to the free HOPE woodturning newsletter and ensure that you will no longer miss any of our HOPE woodturning offers or news.